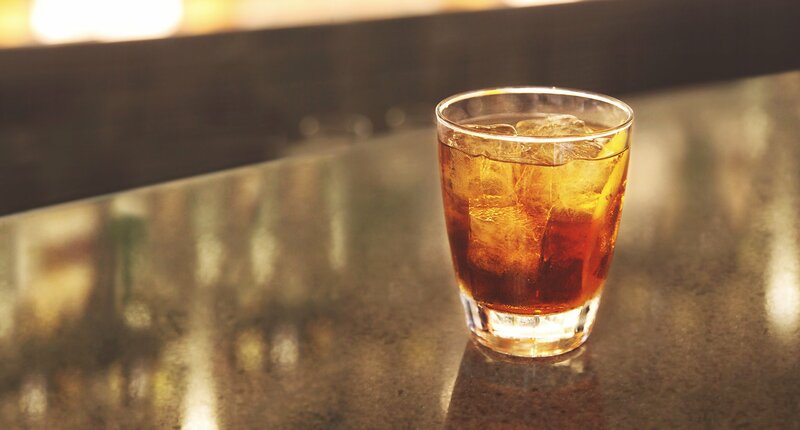 This is a close relative of the Manhattan, with the spicy Bulleit Rye providing a smooth backdrop to the dramatic sweet and bitter notes. 1 - Stir and strain into a rocks glass. 2 - Garnish with a lemon twist.